Although cooler days and weather warnings may make the treadmill look tempting, running outdoors in fresh air and surrounded by nature actually helps improve your mood and reduces stress levels. Scour your neighborhood or area around your work for local parks or woodlands you can escape to for a few miles. Being surrounded by the trees, water and undergrowth can help you feel more contended, connected to the natural world around you, and above all – happy! 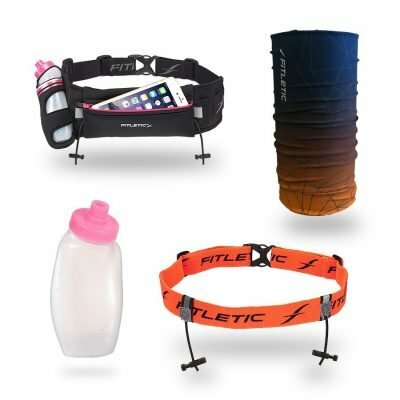 It may also help bump up time or miles running, so don’t forget to stay hydrated by keeping your hydration belt on you at all times! Believe it or not, being in motion is a great time to focus and meditate. 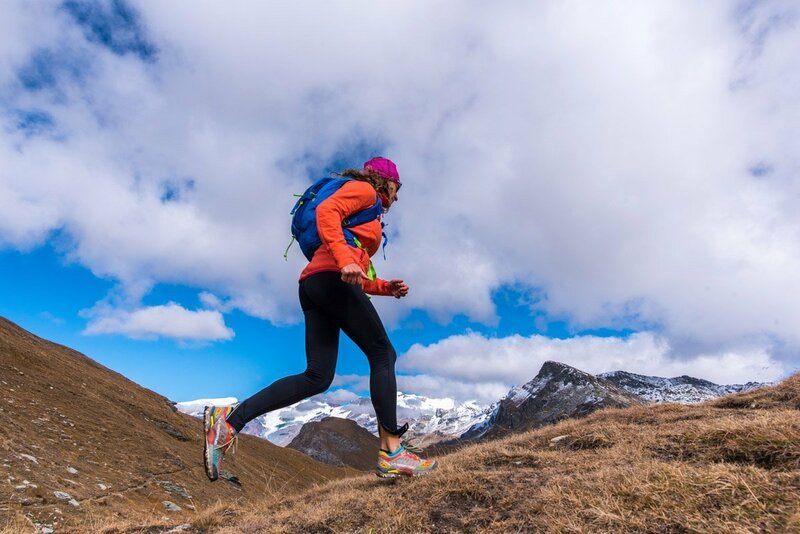 The natural rhythm of running gives you the perfect opportunity to focus on the present moment – the sounds of your feet on the road, your regular breathing, or noises from your surroundings you may not usually notice. Slowing down and thinking about just these bare essentials will train your body and mind to start functioning in harmony, allowing you to translate these new skills to your everyday life and improve your concentration and focus. Reduce all possible distractions by keeping sweat and hair off your face with a colorful and stylish headscarf. 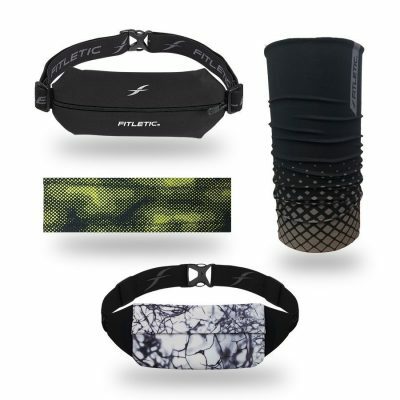 It can also double up as a toasty buff for those cooler days! If you’re going through one of many, fun, adulting-life dilemmas, running may be just the ticket to think it through. Lacing up and heading out for a few miles can help you tune out the daily humdrum and open up your mind. Begin by turning off your music and just listening to yourself breath. Connecting with your body will help quiet all the clutter and noise up there in your mind and focus just on what’s important. 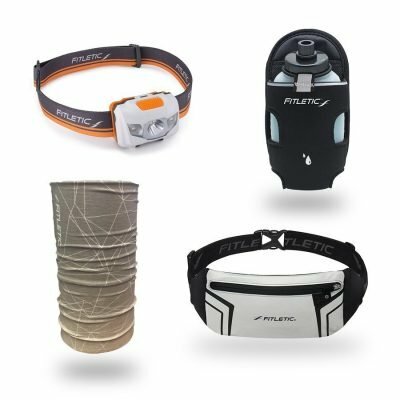 If you only have time to run in the early morning or late night, make sure you’re wearing something highly reflective – like the Blitz Belt – so cars and other traffic can see you. 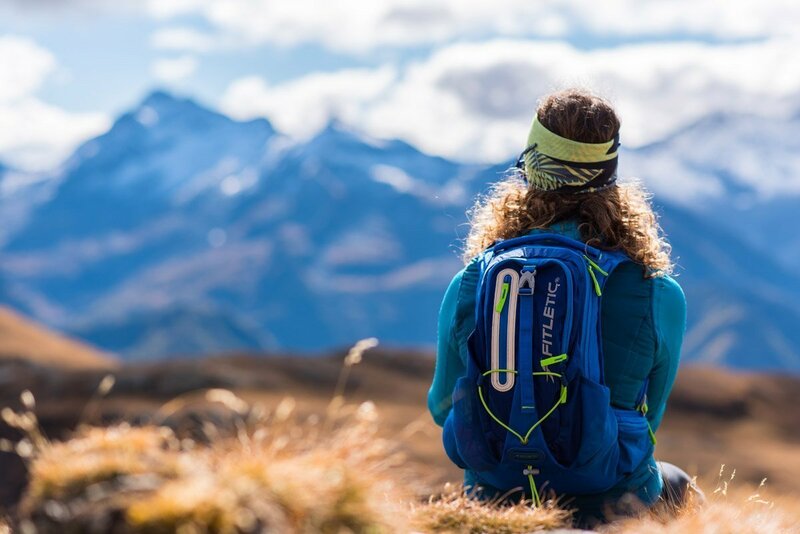 Whether you’re going hard training for a big race, or just getting a few miles in when you can, your mind is usually settled when you’ve finished your session. The tranquility, combined with the exhaustion of your body and cooled nerves, can really help increase relaxation. Even if it’s just a quick jog around the block, running can be extremely therapeutic to let go of your daily stress. Pro Tip: always keep a pack running clothes with you at work or on the go for those unforeseen stressors that may crop up. 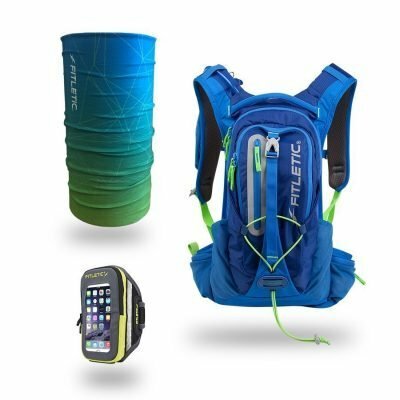 The Journey Backpack has an 11 liter capacity for shoes and gear, plus a 2 liter water reservoir to keep you hydration. 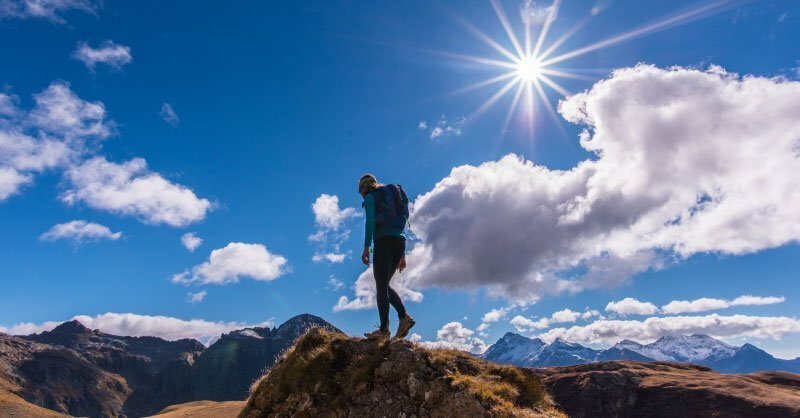 It might be just adding an extra 5 minutes to a run, or trying to get up that one hill without stopping – but overcoming these little goals in your exercise helps boost your self-confidence and break down barriers of doubt. Knowing that 4 weeks ago you couldn’t run twice around the track but now you can backwards assists in overcoming internal limitations that bleed over to your working and personal life. Music can also help you get those goals by providing motivation! 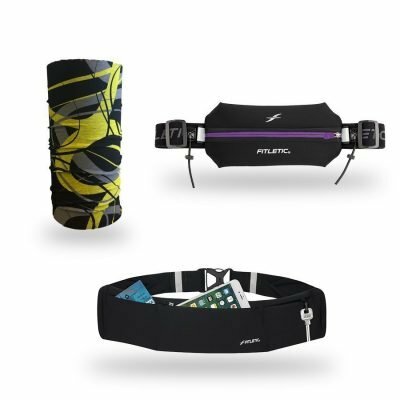 Try the Surge Armband to keep your music close to you no matter how long the run. Do you have any more tips on how to relax, or what running does for you? Tell us in the comments!